MT Combiners consist of multiple transforming robots and each robot has their own vehicle form. 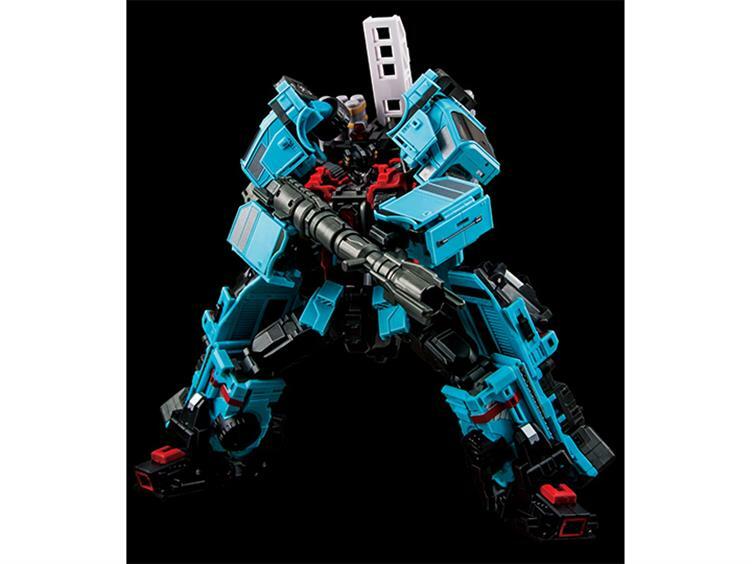 Every member of the Combiners features great articulation and body proportions. State-of-art mechanisms are applied to ensure the combined mode's stability and articulation. 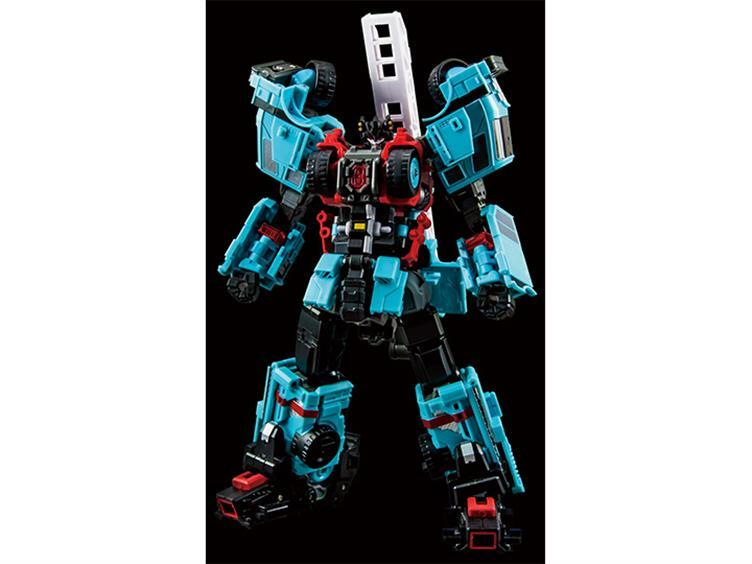 Vulcan is part of the MT Combiner Guardia! 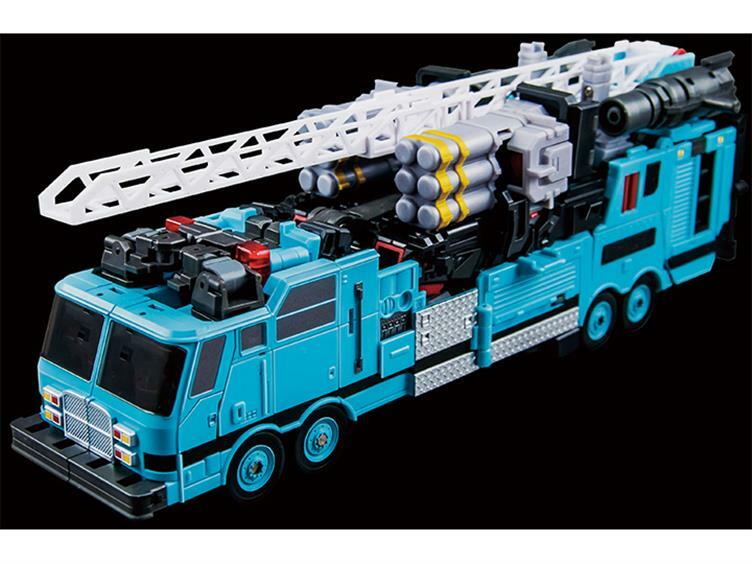 He is the fifth member of this 5-member combiner team and is able to transform from robot to fire engine. Scheduled for release late May 2016 for $134.99. Preorders are available at Big Bad Toy Store. I'm getting Galaxy Convoy flashbacks.